Connect your Polycom® HDX Series video systems to the Cloud Video Gateway and have borderless video meetings with external parties. VEEDEEO enables you to easily connect your POLYCOM® video conferencing systems to the cloud and unleash the full potential of your video rooms to have simple point-to-point video calls or multipoint video meetings with anyone in the world. 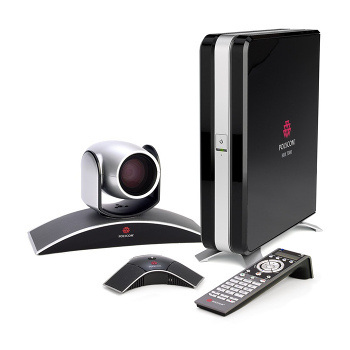 This guide covers Polycom® HDX Series video conferencing systems, models HDX6000, HDX7000, HDX8000 and HDX9000.